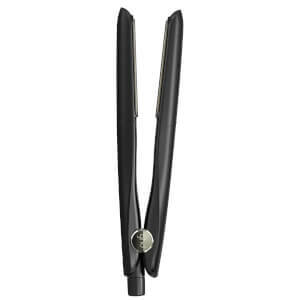 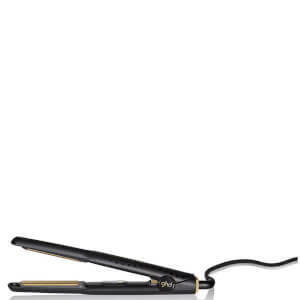 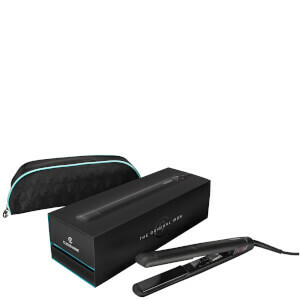 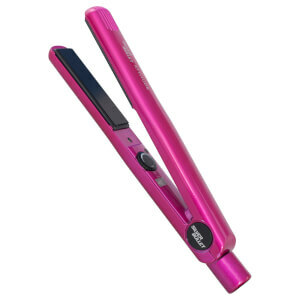 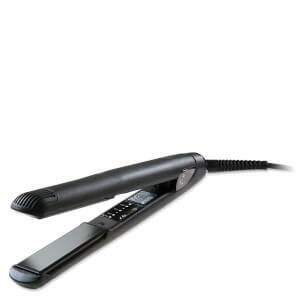 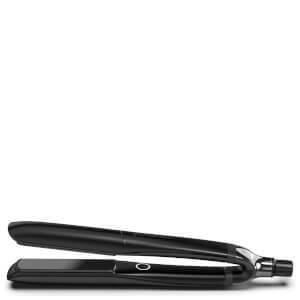 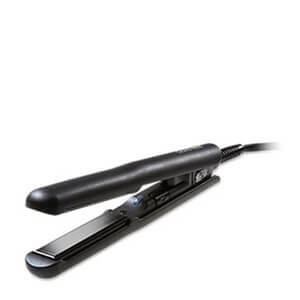 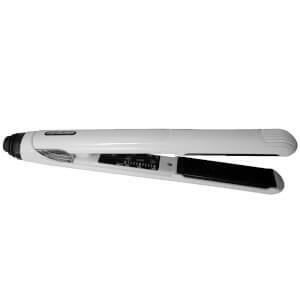 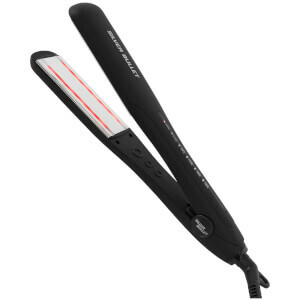 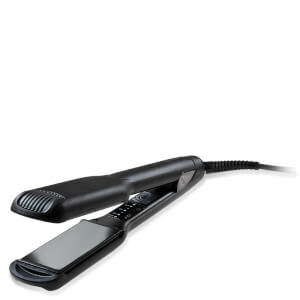 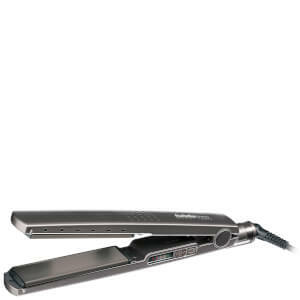 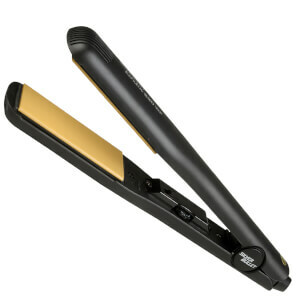 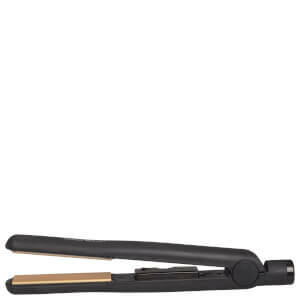 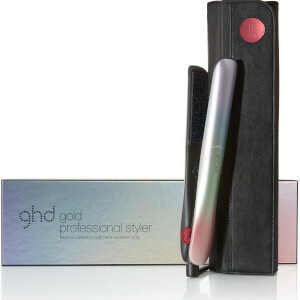 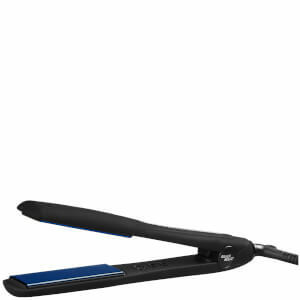 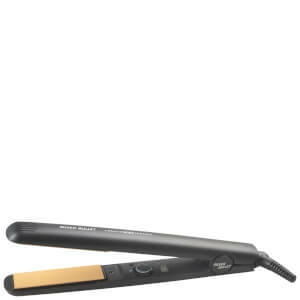 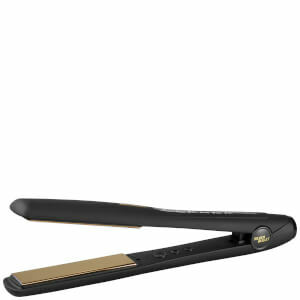 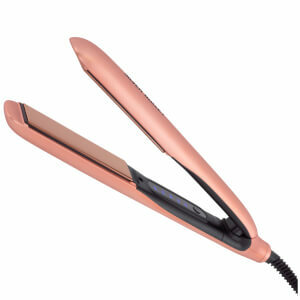 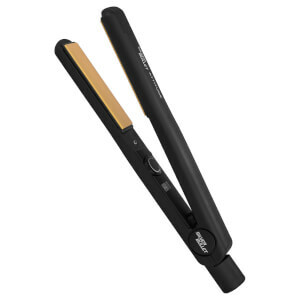 For sleek, pin straight hair, you’re going to need a high quality hair straightener. 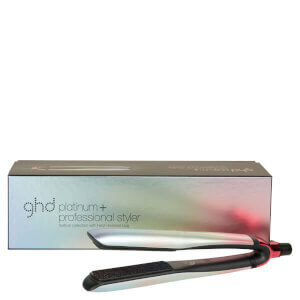 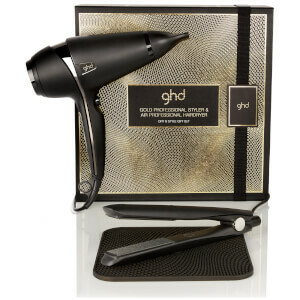 An all-time customer favourite is the ghd Platinum Styler, which uses revolutionary technology to minimise damage whilst optimising heat delivery. 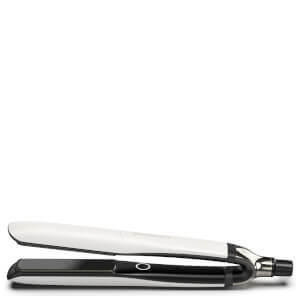 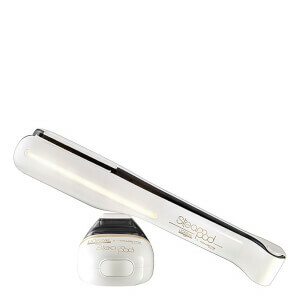 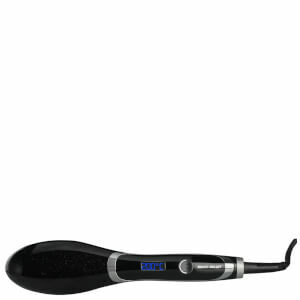 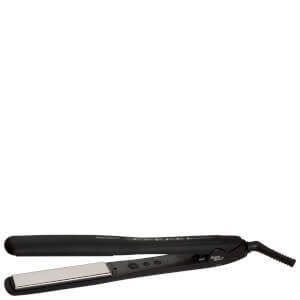 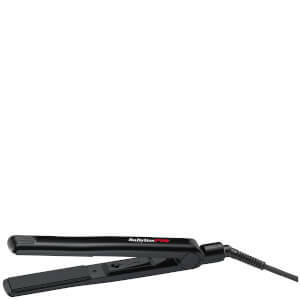 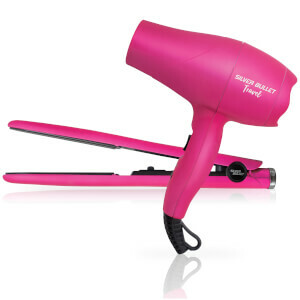 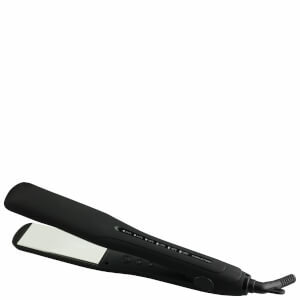 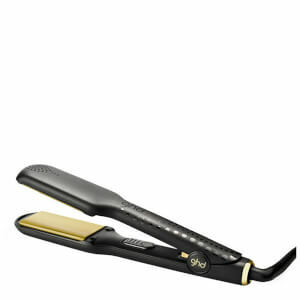 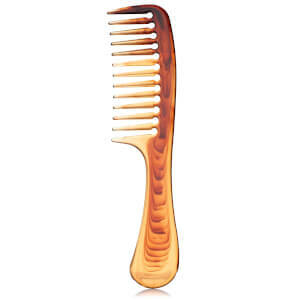 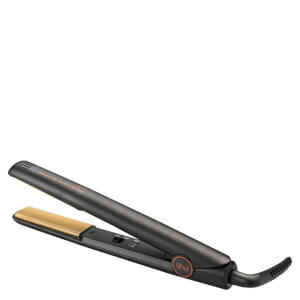 The Cloud 9 Original Iron is also a coveted choice, smoothing and straightening your locks as well as imparting shine.